Looking for innovative, ground-breaking virtual instruments? 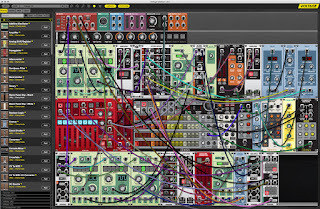 Cherry Audio has released Voltage Modular, a cross-platform virtual modular synthesizer for OS X, and Windows supporting AU, VST2, VST3 and AAX plug-in formats, as well as stand-alone operation. Voltage Modular is designed to be the best sounding, most powerful and easy-to-use virtual modular instrument available. For a limited time, customers can purchase Voltage Modular Core Package (70 modules, regularly $150) plus Misfit Audio Electro Drums package (15 modules, regularly $50), a total of 85 modules for the special introductory price of $150. In-Store purchase. I took Voltage Modular for a spin in Mixcraft 8 and can report that the modules sound incredible (HQ 64-bit double precision math) with zero-latency. The work flow is genius. Drag n' drop, arrange, move modules in any configuration, save your favorite combinations of modules, opacity-flexible cables and six-way pop-up mults on all jacks. If you are not a synth freak and not well-versed in creating sounds (like me), there are hundreds of pristine-sounding neatly organized presets to choose from including Arps, Bass, Drums, Sequences, Lead and Polyphonic classic and vintage synths, SoundFX, Stabs and so many more. 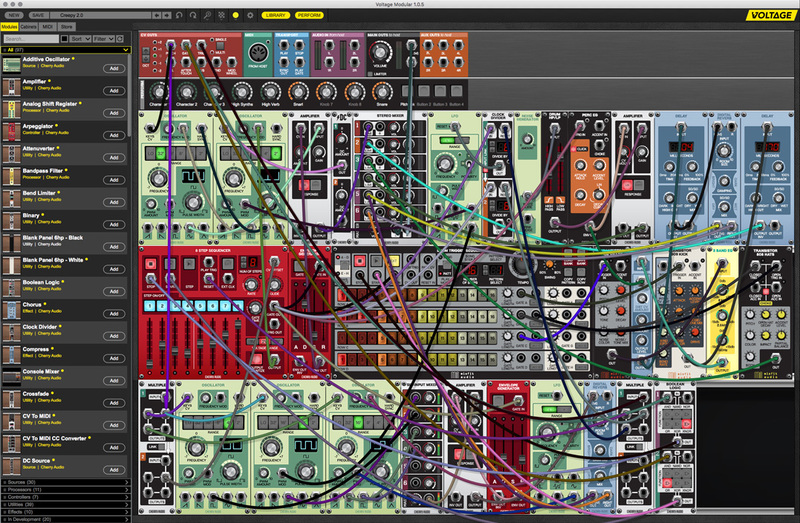 Voltage Modular is infinitely expandable. 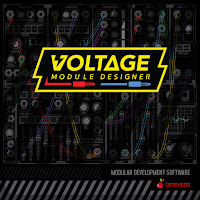 Using Voltage Modular Designer software, third-party developers are adding new modules every week, including world-reknown PSPaudioware, Misfit Audio, Vult and Autodafe. New modules (some free) automatically show up in the integrated module in-app store to install and purchase. 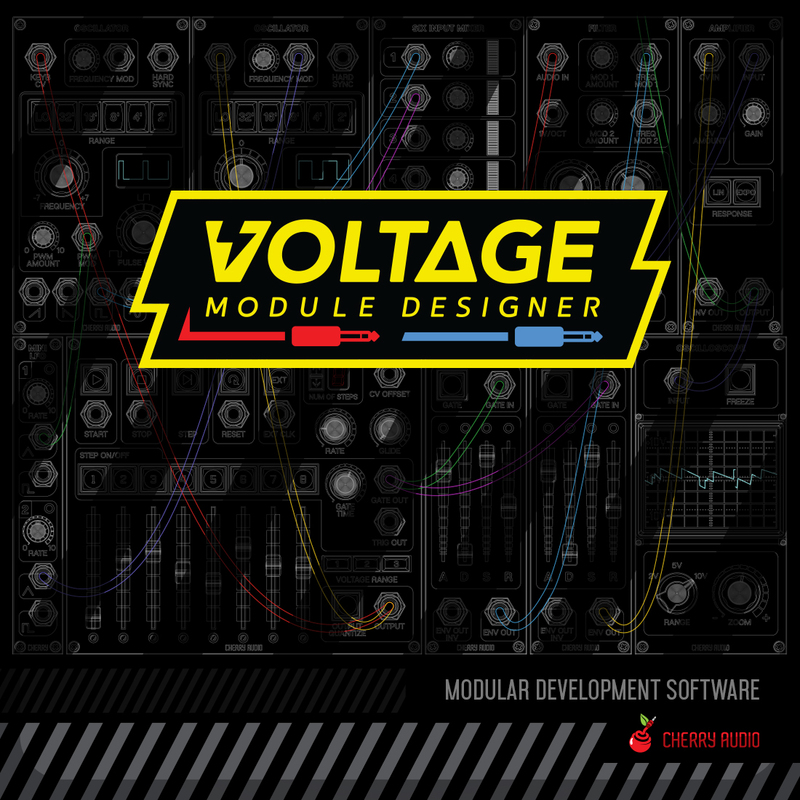 To learn more about Voltage Modular, listen to audio demos, download a free seven-day trial, or make a purchase, visit cherryaudio.com. Editor’s note: If you would like to take a closer look at Mixcraft 8, visit www.acoustica.com for more or to download a free trial. Thank you for visiting Anthony’s Home Studio.